Clay Aiken – Makes Me Think of Summer! 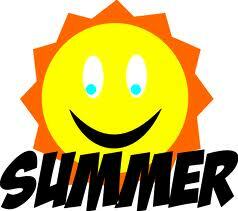 We are in the middle of summer and week-ends are loads of fun! I hope you are having a great week-end! Sorry I can’t be there this week. But I’ll be watching. You should too. Clay retweeted Carrie Sheffield who posted the agenda for the show. 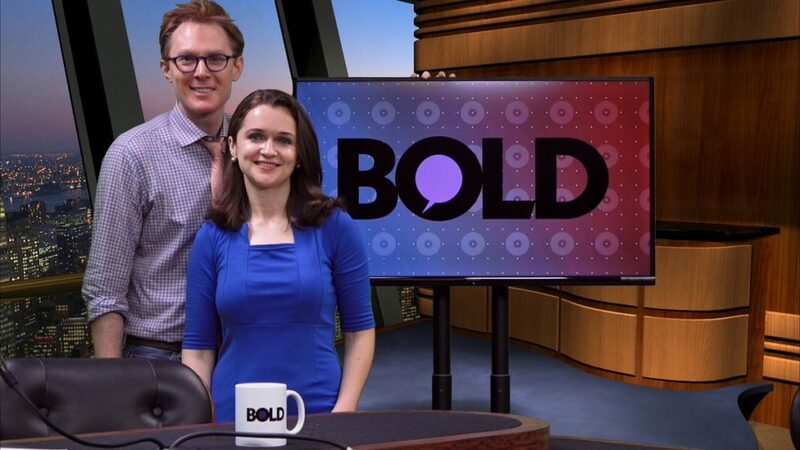 Did you watch BOLD Friday morning? Clay also posted a few more tweets. You can see them HERE !! I chose the following video to watch…it just makes me think of summer. I've been in DC for the last week and missed my daily dose of CANN. I didn't watch Carrie Sheffield yesterday, but at least I didn't miss Clay. So glad to hear that he will be at Politicon again at the end on July. We are counting on you to keep us up on the sessions there. Error: Error validating access token: Session has expired on Tuesday, 21-Aug-18 16:13:01 PDT. The current time is Wednesday, 24-Apr-19 21:42:06 PDT.